Passionate about all things real estate, Jennifer has set herself apart as one of the hardest working agents in Lake County! 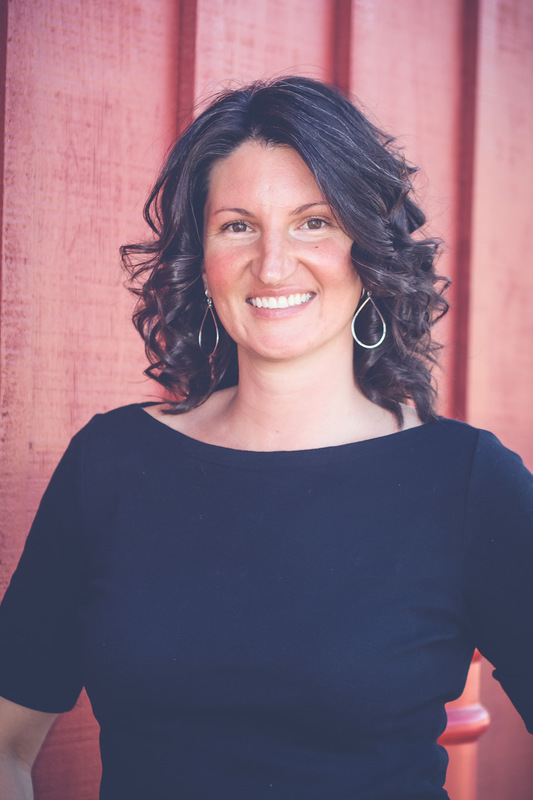 In addition to receiving the ReMax Executive Award in 2018, Jennifer is a certified Lake County Tourism Ambassador, an experienced business woman, and a dedicated community member. Jennifer’s success can be attributed to her professionalism, attention to detail, eagerness to learn and non-stop hustle, along with the support of The Pinnacle Group team. Her knowledge of Lake County and its various neighborhoods, market values & the intricacies of each allows her to assist buyers with finding their perfect property, as well as negotiating for the best possible deal. Jennifer can discuss a buyer’s needs and help them find a property that will work best whatever their situation may be, while also advising on accurate property values and sales strategies. Past clients have nothing but glowing reviews of Jennifer, raving about her outstanding customer service, excellent communication and warm personality. Jennifer has excellent relationships with various lenders as well, allowing her to connect buyers with lenders who can best assist them. 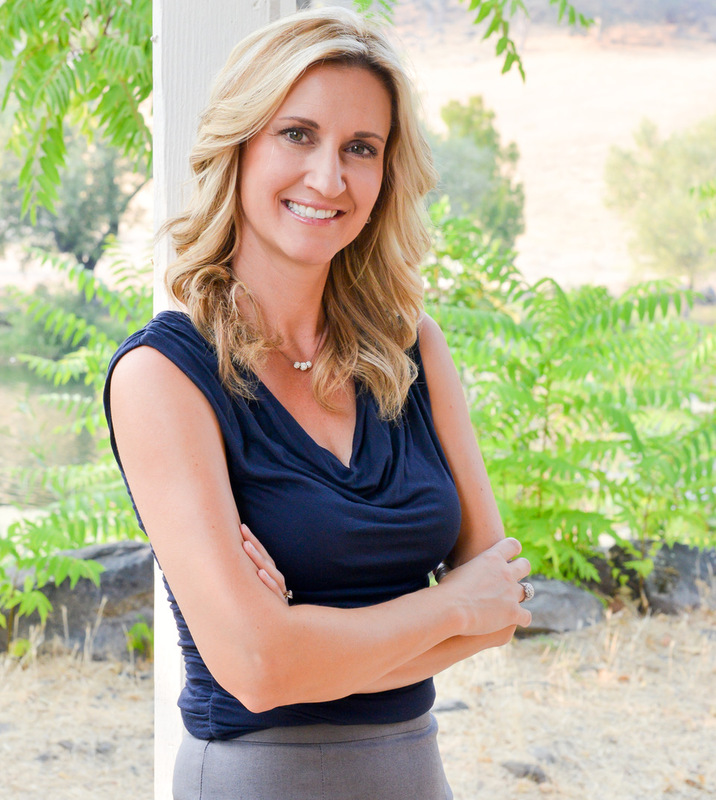 A Northern California native, Jennifer moved from Sonoma County to Lake County in 2000 to raise her family. For many years, she worked in property management while also helping to run the business side of a thriving mechanics shop with her husband. (And she even got a little shop experience in the meantime, so if you have a car question - Jennifer is your girl!) Jennifer eventually decided to pursue her lifelong aspiration of becoming a Real Estate Agent full time. And, in a short amount of time, Jennifer established herself as a top Lake County agent. Having been part of this community for the last 17+ years, Jennifer has a strong sense of locals and new-comers alike and is compassionate to the changes this county is going through. Jennifer and her husband make their home on Cobb Mountain, where they raise their two daughters, two dogs, two cats and a handful of chickens too! Jennifer covers all of Lake County and can answer questions about any region located within the County. She can also provide great referrals to excellent agents in any of the surrounding counties if you are looking to relocate or perhaps your real estate search takes you in a different direction!